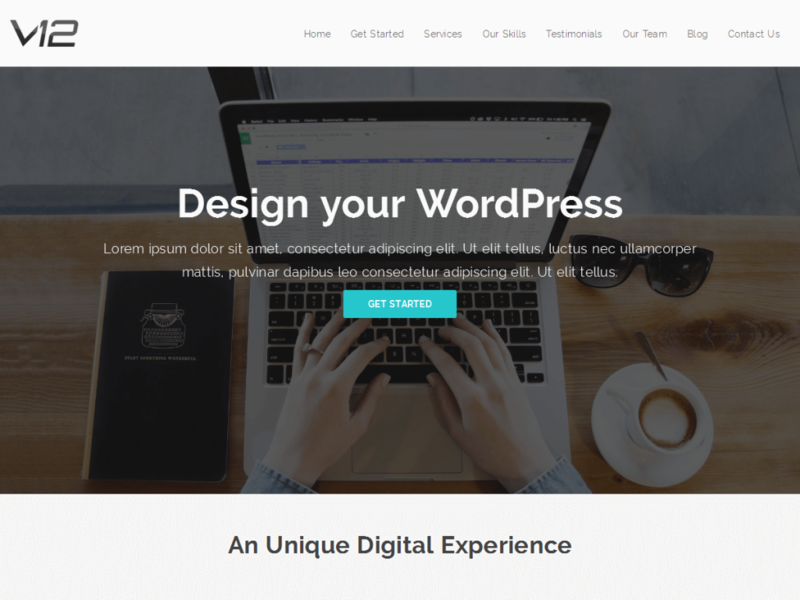 V12 is a free and open source WordPress theme licensed under GPL license. It’s a clean and fast responsive theme built on top of Bootstrap 3.0. The colors and fonts merge together to produce a high quality sleek theme. Copyright © 2018 EliteThemes. All Rights Reserved.